Lighten up with laughter-fuelled and chocolate-rich activities and make your hen weekend or corporate event the most uplifting and memorable giggle of the year. 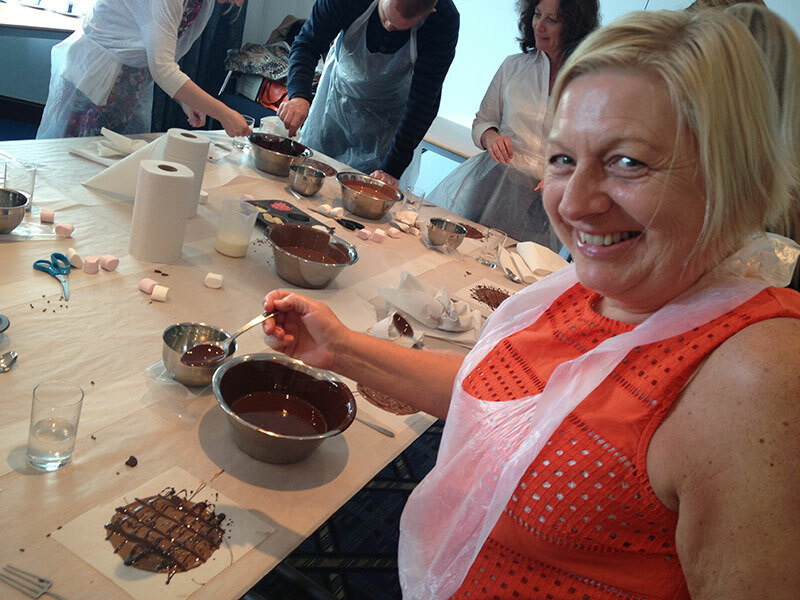 Totally unique, fabulously fun… motivating, stress busting, delicious, bonding workshops for all groups. 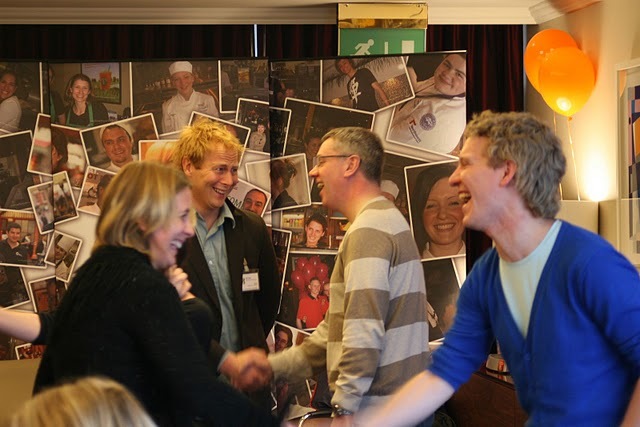 Laugh Aloud’s bespoke events are fun, communicative, stress-busting, inspirational and infused with energy. 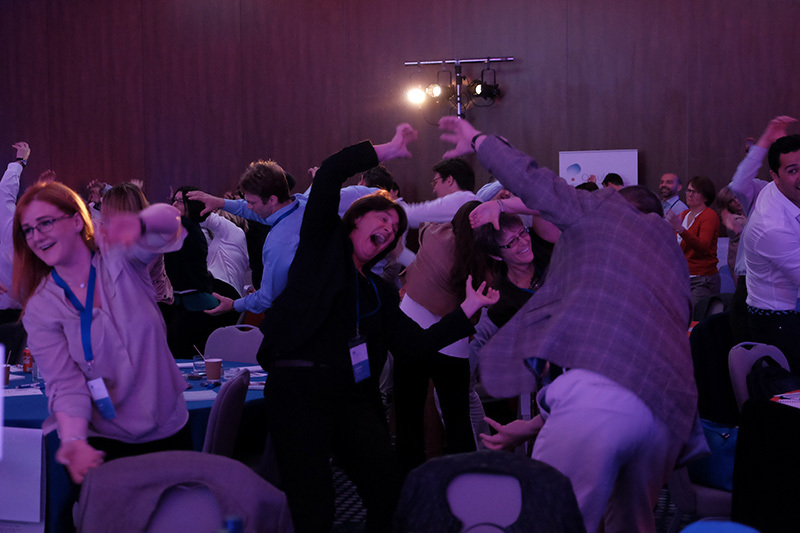 They are effective team bonding activities for health, well-being and recreation days, conference energisers, motivational talks, client meetings, lunchtime reviving retreats… or for any group that desires a creative injection, to celebrate and reward or release stress in the workplace. A VERY different energiser and unique team bonding session. 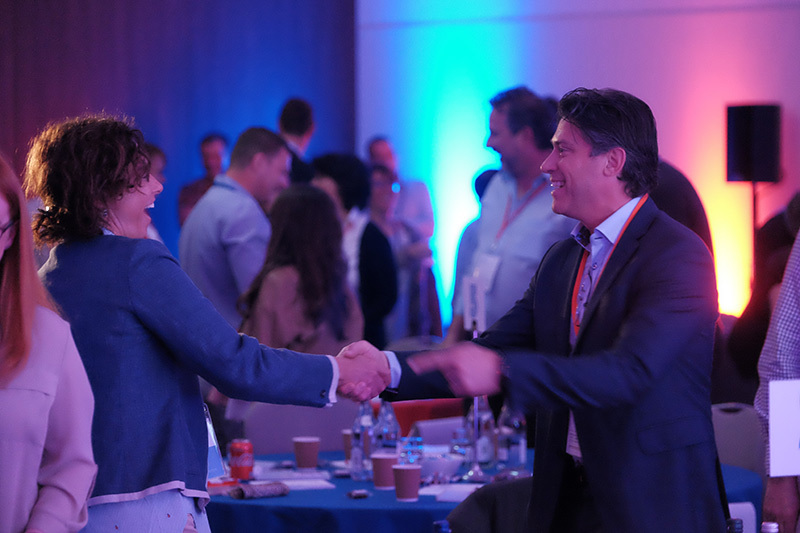 Fabulously fun, dynamic, inspiring, stress busting, communicative, energy boosting. 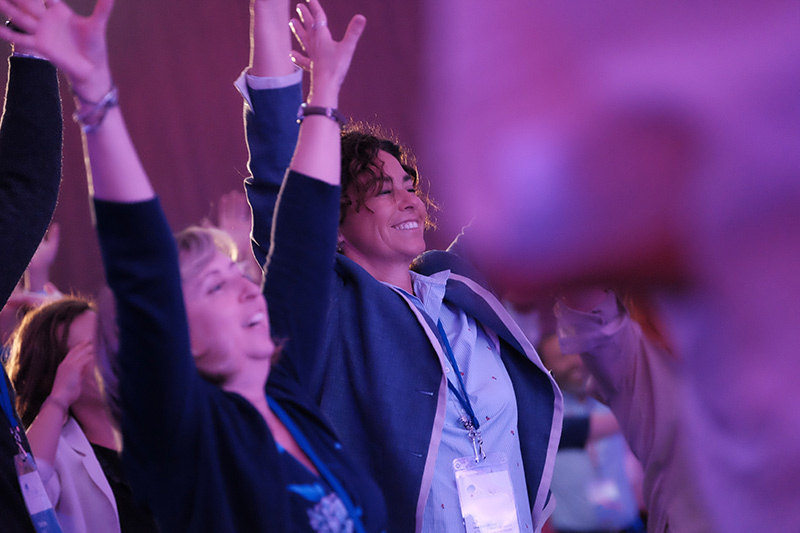 Laughter Yoga sessions for groups include a tittering heap of healthy work and laughter-life skills that relax and re-focus the brain and the body taking communication to new heights. 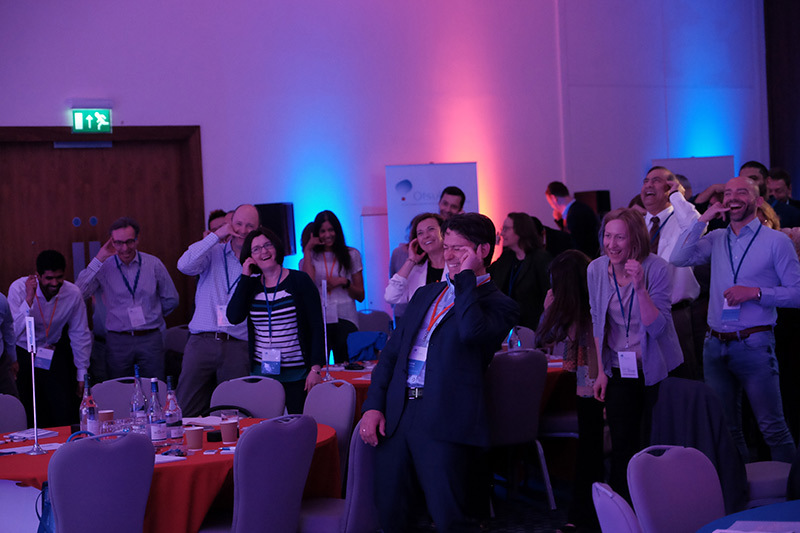 Lengthier laughter sessions may include mindfulness laughter, positive psychology and breathing work. Indulgent and delicious. 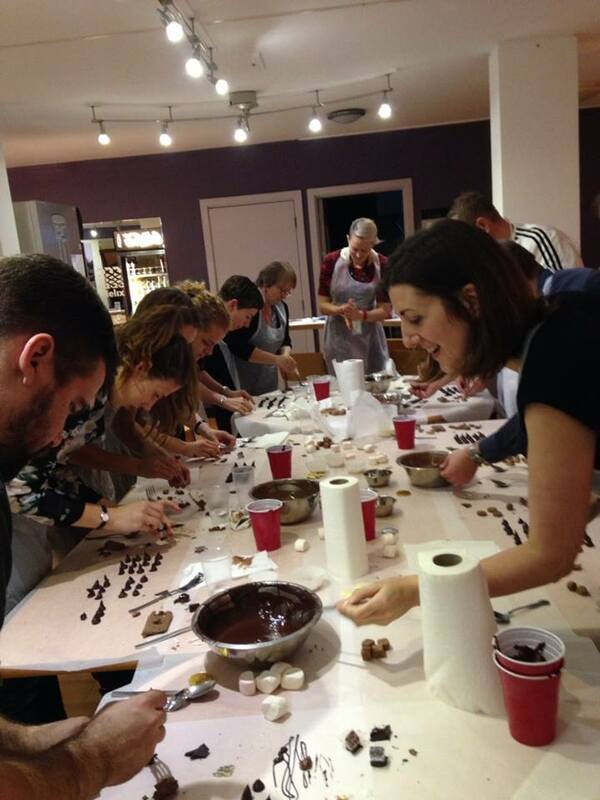 Playful, educational, fun & creative team building journeys through everything chocolate including chocolate making. 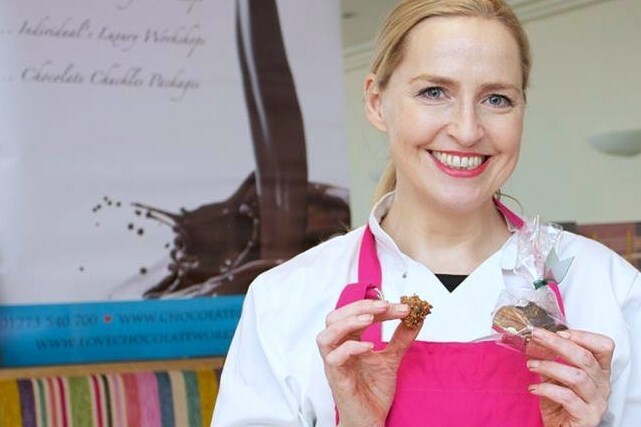 Participants will receive enormous, hand crafted chocolate buttons and all of the scrummy, beautifully wrapped fudge and truffles that you have made. 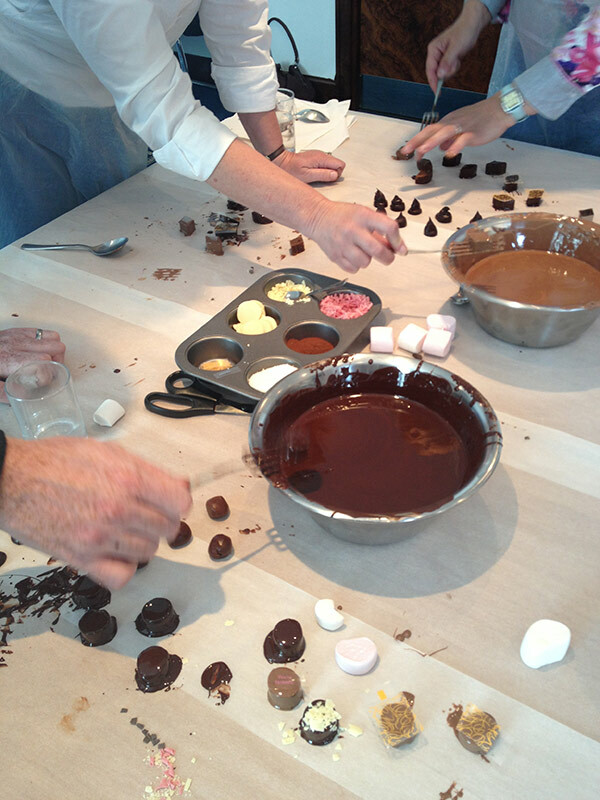 There are blind tastings and delightful giant marshmallow dippings in molten chocolate. 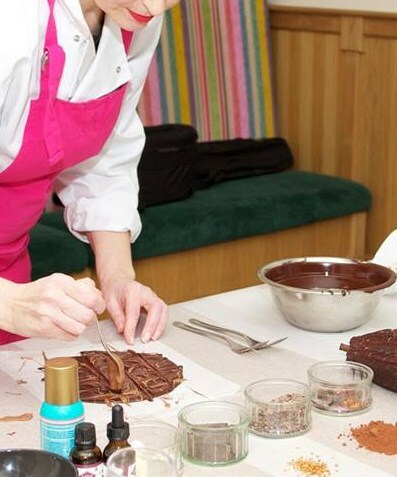 This is the ultimate endorphin fuelled duo of both the dynamic Laughter Gym and a Chocolate Making Workshop. 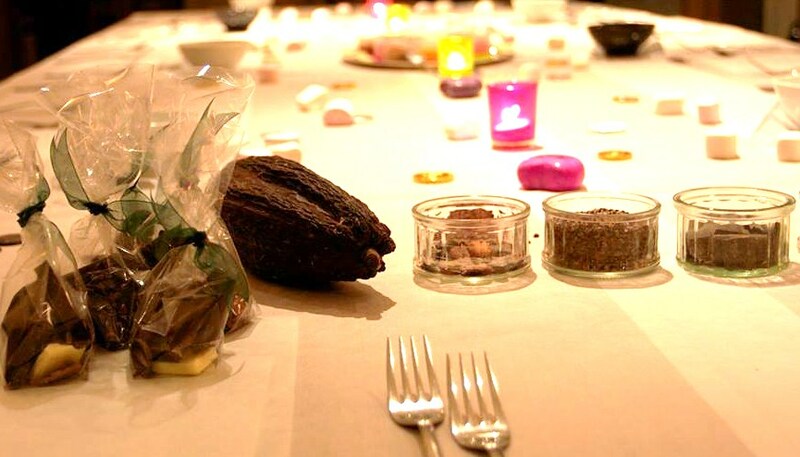 It is the Mr and Mrs of hen party feel-good, and the perfect team building package.